The bus runs every hour so you have to time it for the next bus or one after, be careful though as the Peak Explorer isnt valid on TM Travel/Hulleys buses. You can download the 271/272 bus timetable from here. You can download the 273 bus timetable from here. I would normally say what I think of each pub but below I shall add ales, food, accommodation, Facebook, website and Twitter accounts and let you decide what you think of the pubs. I find it best to start in Castleton and work my way back to Sheffield. You can now download all the information and pictures below in a pdf file to save on your mobile, it is located on this link hope-valley-pub-crawl. Hop off the bus and all 6 pubs are near each other, I usually start furthest away and work my way back to the bus station. 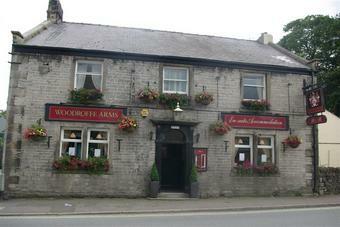 This is a Robinsons pub so expect to see their ales here, Website is here, Facebook page is here. They also offer accommodation and serve food. Website is here, the Facebook page is here but they dont update it, they also offer accommodation and serve food, you need to visit their website for more details. The website is here, they usually serve the same 4 ales, Bombardier is always on, they also serve food, the pub is split into 2, restaurant area and general seating and can have food area. Website is here, you can follow them on Twitter : @yeoldenagshead Facebook page is here but it isnt updated, this is the only pub you may get a Porter on in Castleton, they also offer accommodation and serve food. Website is here, Facebook page is here, they also offer accommodation and serve food, they usually have Old Perculiar ale on. Plenty of seating area and a beer garden at the rear of the pub. Website is here, Facebook page is here but it isnt updated by the pub. 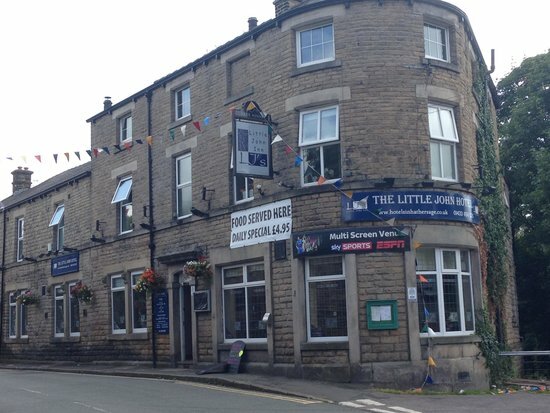 Also offering accommodation and serving food, you usually find a few Abbeydale ales here. A short hop back onto the bus from Castleton, next stop Hope. 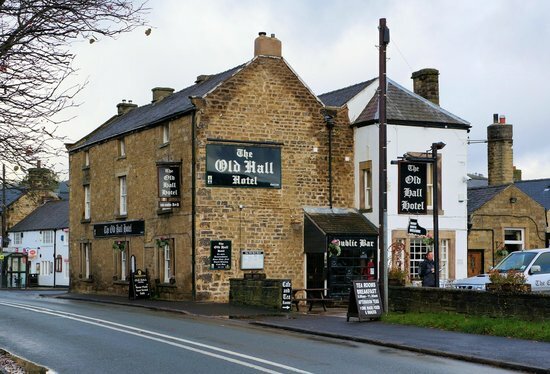 The website is here, Facebook page is here, you can follow them on Twitter : @oldhallhope this is a Theakston pub and you usually find at least 5 of their ales. They offer accommodation and serve food, they hold a beer festival on the 3 main bank holidays. Woodroffe Arms is also in Hope but never seems to be open during the day. The Facebook page is here, I cannot remember what ales they have or how many pumps. This pub is quite a walk from Hope main road, website is here. If you turn up Edale Road you have about a 10 minute walk, they pub is quite small and serves 5 ales, usually a good selecton. They also serve food and have accommodation. Not that far from Samuel Fox Inn and a very nice looking pub, plenty of seats and a seating area if you have a dog, plenty of room in the beer garden, ale wise there was 4 choices. Food is served here, the website is here and you can book accommodation. Facebook page is here but hasnt been updated for a while. This is a very large pub with plenty of seating area, there is a pool table and several tv screens showing sport. Only had 3 ales on but a varied selection. The website is here were you can book accommodation. 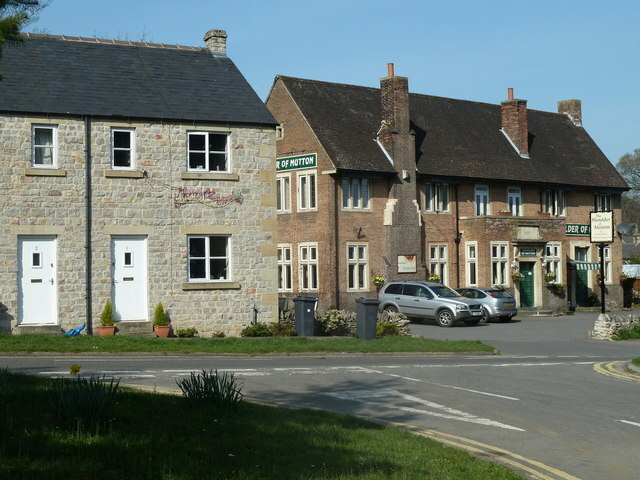 This is a very large pub and a great beer garden, the ales tend to repeat themselves, they serve food and also have accommodation. The Facebook page is here but it doesnt seem to be updated much, the website is here. 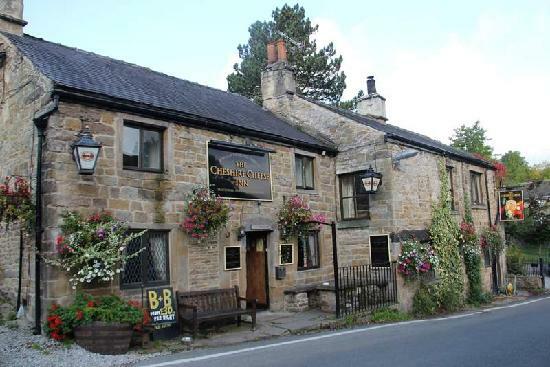 This has recently undergone some work on the outside, the ales are usually Thornbridge, the seating area is very large and has a beer garden and serves food and accommodation is available. The website is here, you can follow them on Facebook here but the page hasnt been updated for a while. This has accommodation and serves food, the bar has only 3 ales and they are a it hit and miss sometimes, they have TV screens and shows sport, a pool table is also there. There is a small seating area outside. The website is here, the Facebook page hasnt been updated since 2010. This is quite a walk from Hathersage down the side of the pub Little John Hotel, the walk has some nice views, the pub has a large seating area, most of it is made ready for food, they have 3 ales, although one had just gone off when I asked, the other was Black Sheep. The Facebook page is here although it is not updated, the website is here and you can book accommodation online. Always a busy pub and serves food, the ales are usually a good selection, the Facebook page is here , you can follow them on Twitter: @ScotsPack the website is here, and they also offer accommodation. They have 5 ales on, 4 regularly changing and Black Sheep on permanently. The Facebook page is here, the website is here, you can follow them on Twitter : @AnglersBamford They do serve food and has plenty of seats and they also have games to play. Without doubt the best view from the beer garden overlooking the Ladybower, they serve food and also have accommodation, the Facebook page is here but has not been updated in a while, website is here. I count 22 pubs in total along the journey, I havent done them all in one day as I think it might be quite a challenge, each one offers something different and the views can be stunning.